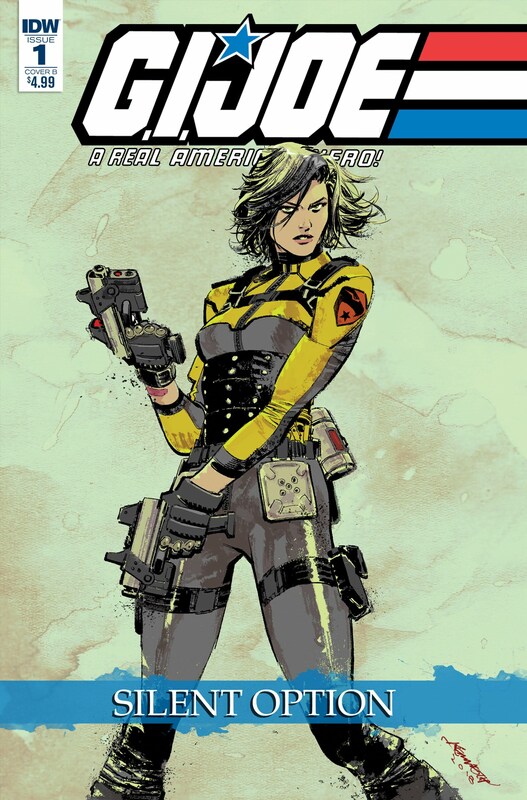 SAN DIEGO, CA (June 22, 2018) – IDW Publishing is proud to launch G.I. 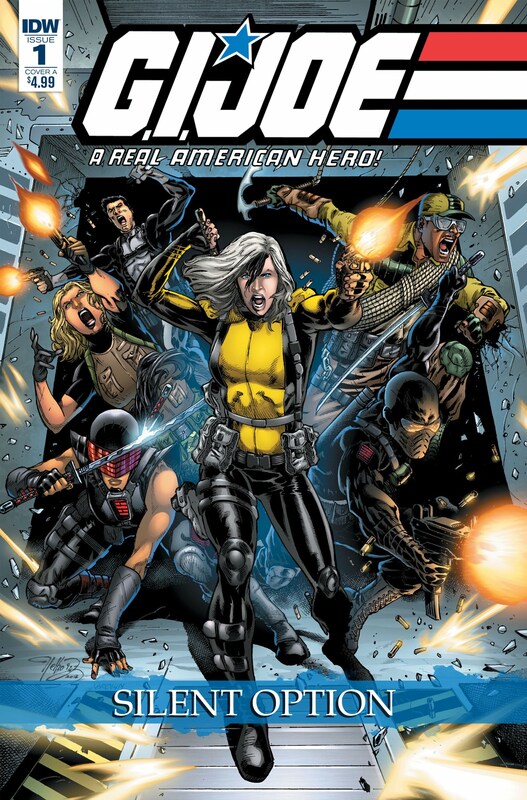 Joe: A Real American Hero – Silent Option, a four-part miniseries that spotlights the breakout character of their “Dawn of the Arashikage” story arc: Dawn Moreno, the all-new Snake Eyes! The first monthly issue is slated for release this coming September.